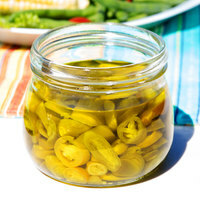 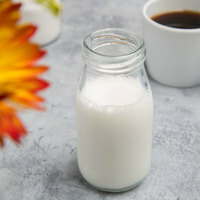 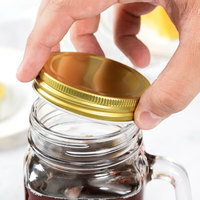 Our selection of mason jar cups also includes condiment jars that are specifically designed to hold and serve foods like ketchup, mustard, relish, and mayonnaise. 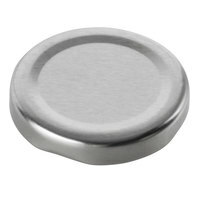 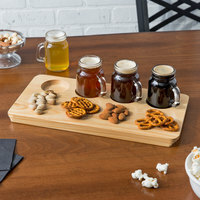 These items work well in both front- and back-of-house settings, making them a versatile option for any business. 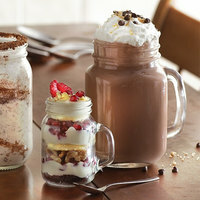 We also offer mason jar tumblers with intricate patterns and detailing that add flair to your table settings. 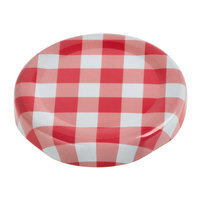 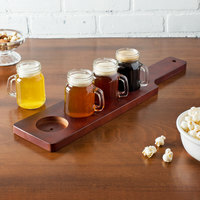 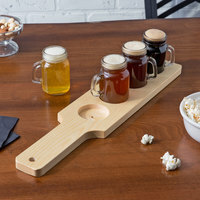 Also make sure to check out other great items from Acopa Tableware, American Metalcraft, Libbey, Tablecraft and Arcoroc. 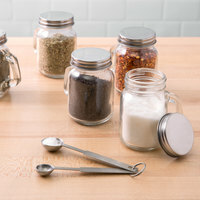 All of these mason jar glasses are available in different capacities, top diameters, and heights, ensuring you’ll find the perfect product for your needs. 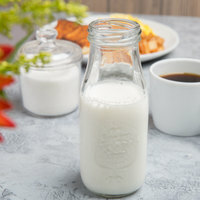 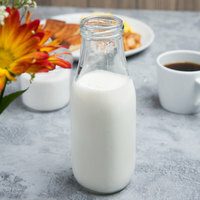 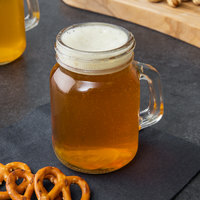 Several of these mason drinking jars are also dishwasher safe for easy cleanup during a dinner rush or after a catered event. 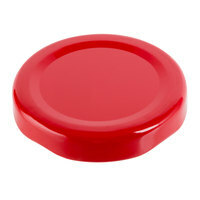 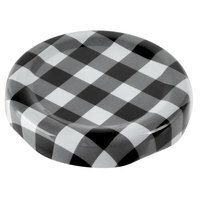 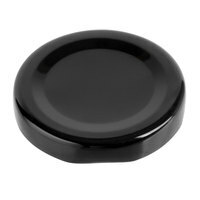 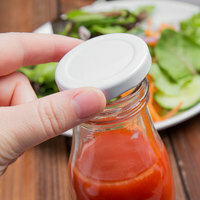 We also sell lids to keep food fresh and prevent spills during transport. 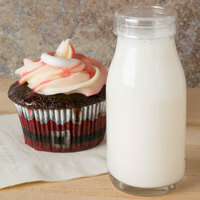 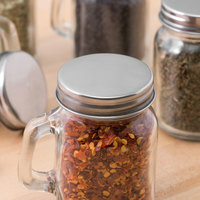 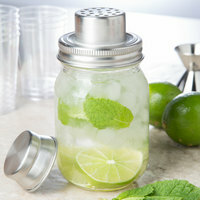 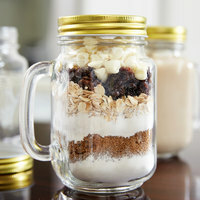 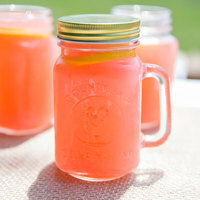 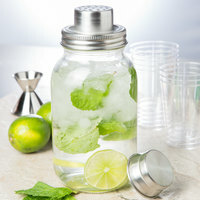 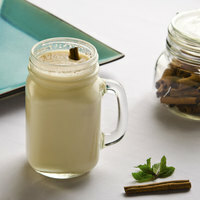 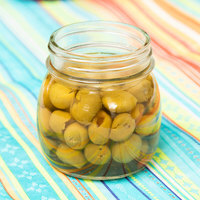 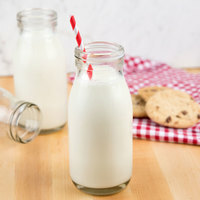 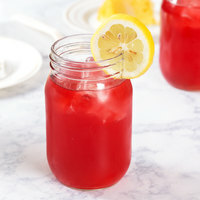 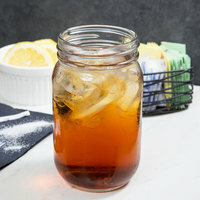 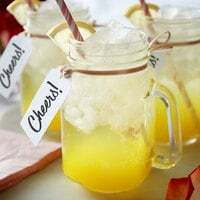 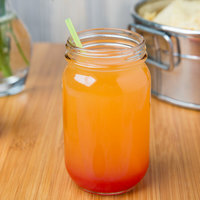 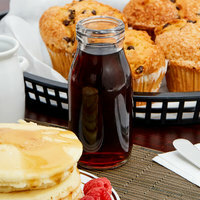 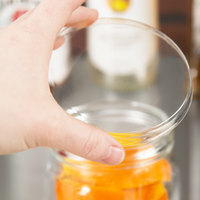 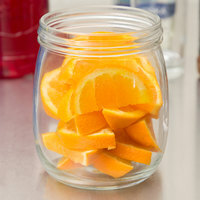 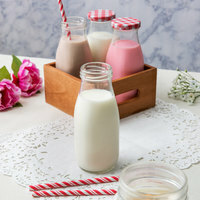 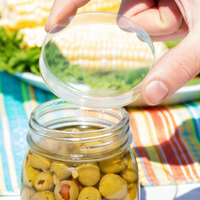 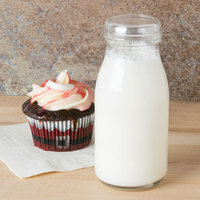 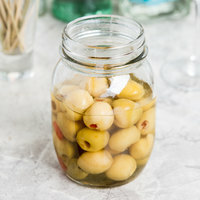 If you’re looking for plastic mason jars, we offer plastic mason jars with handles and other reusable plastic barware. 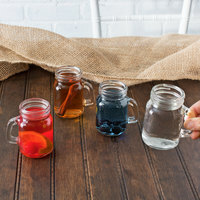 For related products, check out our colored cocktail napkins and disposable coasters. 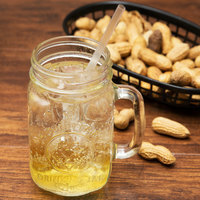 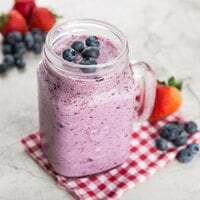 If you're wondering where to buy mason jar glasses, we have a large selection of mason jar glasses for sale at the lowest prices.